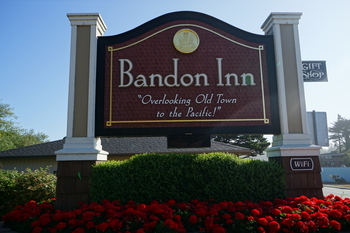 Bandon Inn will be sampling wine by Joe Red Blend at Friday’s Alive After Five. They will have a special $10 bottle reg. $20, while supplies last. 2 Hours Only, “Circle in the Sand” merchandise 30% OFF. Calendars, mugs, tumblers, hoodies, jackets and pendants. And their ever popular fresh baked cookies.